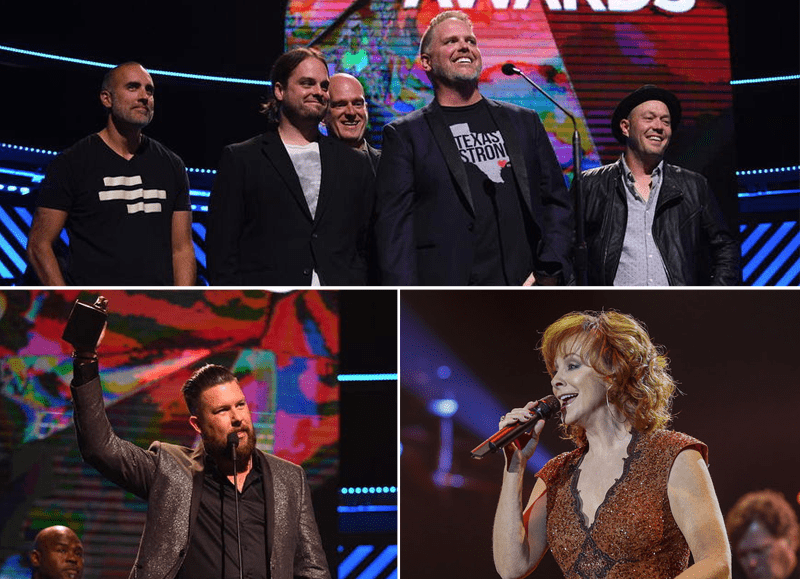 NASHVILLE, Tenn. (October 17, 2017) – Tonight, the Gospel Music Association (GMA) handed out honors in 39 categories at the 48th Annual GMA Dove Awards plus special industry recognitions at Lipscomb University’s Allen Arena in Nashville. 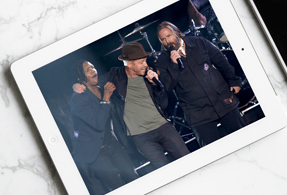 Kari Jobe and Tasha Cobb Leonard hosted the sold-out show and Trinity Broadcasting Network (TBN) will exclusively air the awards show on October 22 at 8 p.m. CST. Visit DoveAwards.com for more information.